© Isabel Draughon . All rights reserved. 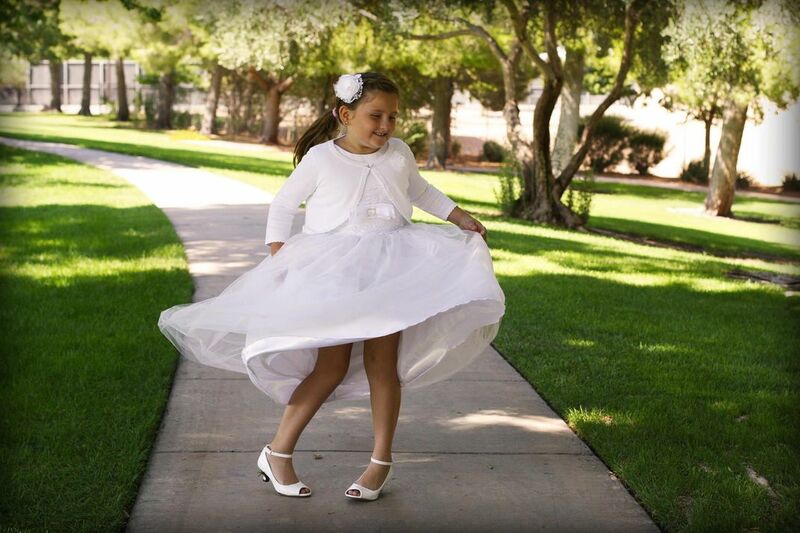 Shea was twirling at the park after her baptism when the picture was taking, her legs look like a little bit of a Betty boop moment but the dress gave the picture the Marilyn Monroe famous picture moment. Date Uploaded: Nov. 11, 2017, 12:57 p.m.